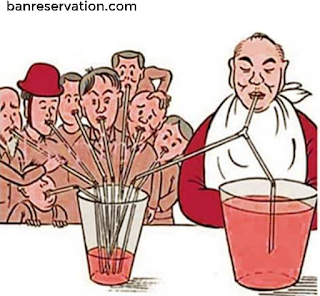 Reservation means reserving something for somebody, and caste reservation means reserving the best options on the basis of caste. 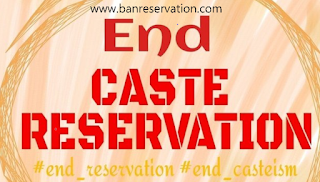 So here we will discuss about caste reservation and everything about caste. The people who are viewing this can give their opinions in the comment section below after reading this full post. If you find something wrong in this then you can tell me through comments, so coming to the topic.